Patty Mark with James Aspey and other animal activists. You can listen to this episode above and subscribe to our podcast on iTunes. You can also listen to this episode on Stitcher, Cyber Ears or download it on Archive.org (52mins, 42MB). 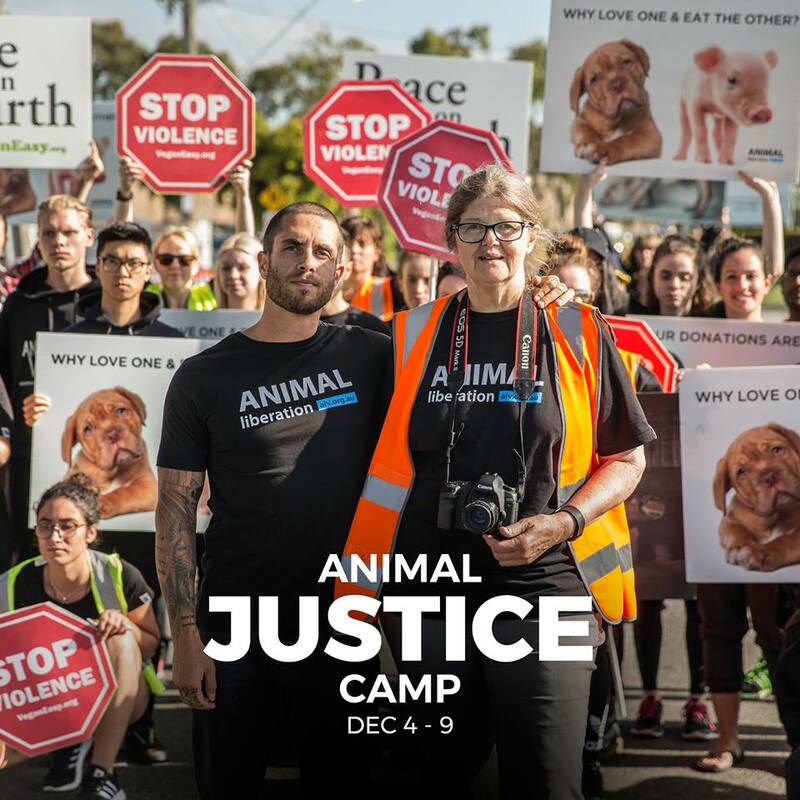 This episode features Patty Mark from Animal Liberation Victoria on the 5 Day Fast and Justice Camp happening outside Diamond Valley Pork in Melbourne right now. There’s also a talk from veterinarian Dr Sy Woon from Sentient on ‘Speciesism – and Inherent Barriers to Ethical Changes and Animal Advocacy – in the Veterinary Industry’. This talk is from the 2016 Institute for Critical Animal Studies (Oceania) conference. See the notes from episode 152 for links to all of the talks from this conference, you can also see episode 179 for the same for the 2017 conference. Also mentioned throughout the episode is: the importance of activist media (check out the radio show Indymedia – whole episodes, individual interviews – for another example of this kind of media), anarchism and animal liberation (for more on this, you can listen to the panel discussion on this topic featuring Nick and others here or on episodes 152 and 153), and the Animal Activists Forum (which we discussed on episodes 187 and 188). 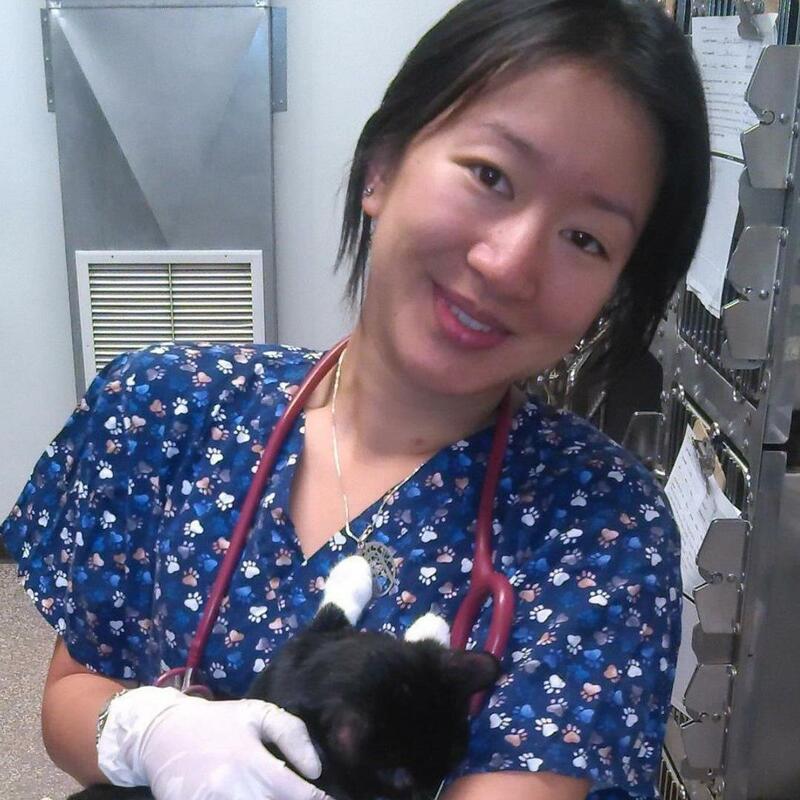 Local Resident Failure ‘The Funeral’, Patty Mark on the 5 Day Fast and Justice Camp, Dr Sy Woon ‘Speciesism – and Inherent Barriers to Ethical Changes and Animal Advocacy – in the Veterinary Industry’, Abolicion ‘Save Me’.